There are some big rum tings coming up; Rum Experience Week (12th – 18th), Boutique RumFest (Friday 16th) and RumFest (17th – 18th) are just around the corner so we’ve pulled together some great rums from all corners of the planet and are giving away the whole lot to one single winner. Rum is the best wingman of them all. We love it at Carnival, drink it on the rocks when we get home, make countless Mojitos for our house parties and like nothing better than a Rum Old Fashioned. It’s got the laid back smoothness of a Carribean break as well as the spicy kick of wild weekend. HOW TO WIN: Read it. Like it. Share it. Love it. But all you have to do to win the whole lot is scroll to the bottom of this post and tell us your favourite. Simple. May the best man win. Why We Love it: Because if you’re going to make a rum British you do it like this. Inspired by bush teas from the Caribbean and made with molasses from the same place, it’s then made and bottled in our very own Cambridge. Aged in English oak barrels for a couple of weeks and infused with root ginger and citrus zest… the result is super crispy and fresh. Why We Love it: Anything with the word “Don” in its name has got to be good right? Reppin’ Puerto Rico this bottle does its country proud! Smooth, spicy and the perfect rum for an old fashioned. How We Drink It: Don Q Rum Old Fashioned: Place a sugar cube in an old-fashioned glass, add three dashes of Angostura bitters and a splash of club soda, muddle the mixture and swirl to coat inside of the glass, add 60ml of Don Q Gran Anejo and stir, add ice and stir again until well chilled. Garnish with orange peel and a maraschino cherry! Why We Love it: We love it so much we wish we didn’t have to tell you about it. 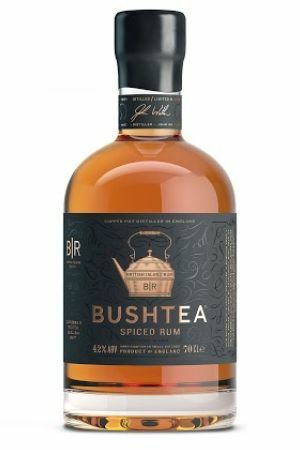 We do though so instead of keeping it all to ourselves we drink this blend of Jamaican and Barbados rum with mates at carnival, on dates with hotties and make sure dad gets a bottle every birthday. It’s that kinda good. 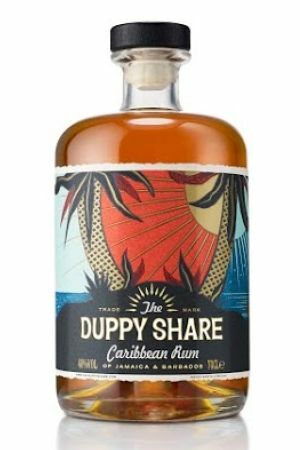 How We Drink It: The Duppy Conqueror: Pour 50ml of The Duppy Share, 25ml fresh lime juice and 30ml sugar syrup into a shaker, shake and pour into a glass filled with ice. Add a dash of Angostura bitters, a wedge of lime and a grate of nutmeg. 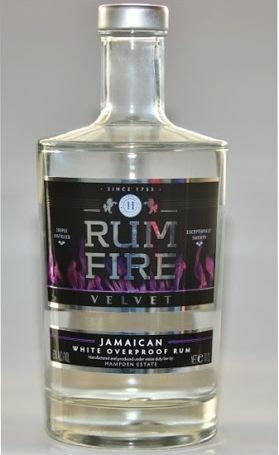 Why We Love it: All the best parties have a mix of your mates which makes this blend of rums from Jamaica, Guyana and Trinidad a similar good time. 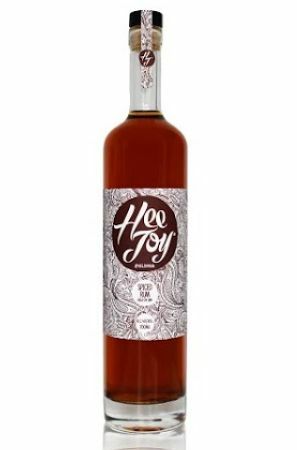 Finished in Cognac, France, it’s aged in oak barrels and tastes of liquorice, honey and an elegant spice. How We Drink It: In an Old Fashioned Twist made with 60ml Hee Joy Spiced Rum, 15ml maraschino syrup (from cherries), 1 sugar cube soaked in Peychaud Bitters, orange zest. Make like normal old fashioned, stir for 10 mins. 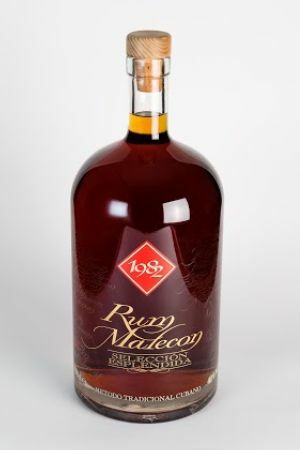 Why We Love it: Most rums are made from Caribbean molasses, not this bad boy. Made from sugar cane molasses from rich, red East African soils and made in Cambridgeshire. Each bottle has the batch and bottle number handwritten on it so you know exactly what you’ve got your hands on! How We Drink It: Matugga Spiced Clandestino: Shake together 50 ml Matugga Spiced Rum, 20ml pineapple juice, 20ml Champagne syrup, 10ml fresh lemon juice, 5ml balsamic vinegar, 2 pieces fresh pineapple, strain into a wine glass and garnish with a slice of lime as a garnish with some mint. Why We Love it: This ones an old favourite that’s been blended with locally sourced Caribbean spices! The taste is all candied ginger with a fiery ginger heat to match…. How We Drink It: Ginger Apricot Sour: 30ml Pusser’s Rum Spiced, 20ml Apricot Brandy, 20ml orange juice, 20ml fresh lemon juice, 5ml simple syrup and strain into a rocks glass and garnish with an orange twist. 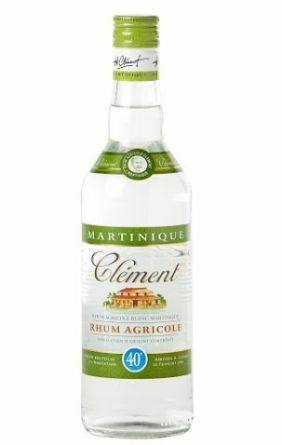 Why We Love it: Made with some of the best sugarcane from Habitation Clement, a beautiful farmhouse on the island of Martinique. The farmers harvest it as low to the ground as possible to get the most amount of sucrose out of them. THAT’S why it tastes so good! How We Drink It: Green Creole: Take 25ml Rum Clement Blanc, 25ml J. Cartron Thé Vert Mate, 25ml Clément Shrubb orange, 25ml fresh lime. Shake all ingredients and pour over ice in an Old Fashioned glass, garnish with a mint spring & crack of black pepper. Why We Love it: All the way from the Dominican, Barcelo Imperial is aged between four and ten years which gives it a smooth, buttered nut and caramel flavour. We’re into it. 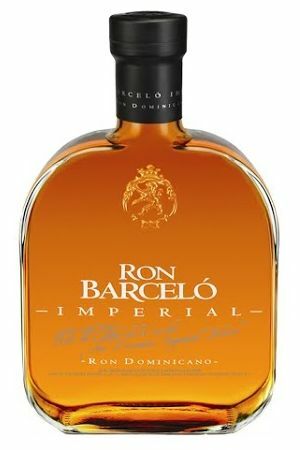 How We Drink It: Ron Barcelo Imperial Perfect: Simply pour 60ml of Ron Barcelo Imperial into a whisky tumbler with a stick of cinnamon and a small peel of lime. If you need add a little bit of ice. 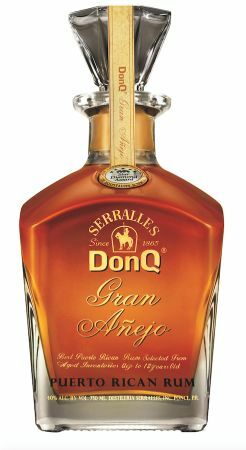 Why We Love it: All the way from Panama, you get good rums and then you get exceptional! It’s deep amber in colour and tastes like liquid gold… if you’ve ever tasted that. 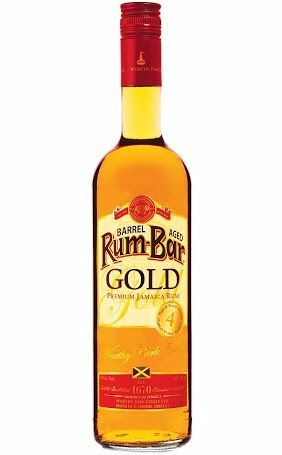 How We Drink It: To really get the most out of this rum you need to kick back and pair it with some chocolate or a cigar. Nothing better than the finer things in life! Why We Love it: We like Rum Bar because it sits well in everything from a Sour to a Punch to long drink with some iced tea and lemonade… We’ll take all three. How We Drink It: Cane Planter’s Punch: Combine 85ml Rum Bar Gold, 30ml of lime juice, 30ml simple syrup and 3 dashes of Angostura Bitters in a glass filled with ice. Top with coconut water and garnish with a mint sprig. 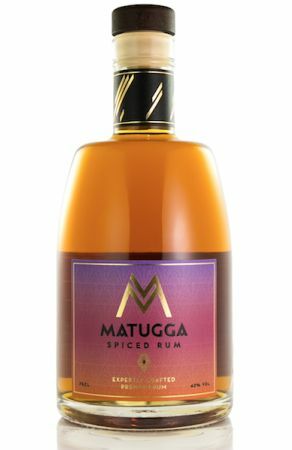 Why We Love It: We like most things that come out of Jamaica and this overproof rum is no exception. Made by the guys over at Worth Park, an estate that’s been producing sugar cane since the 1670’s, they know a thing or two about making good rum! 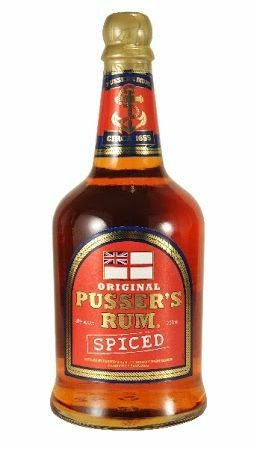 How We Drink It: Nothing beats a bit of rum and Ting! Pour 50ml of Rum Bar into your favourite glass filled with ice, top with Ting and garnish with a lime wedge. Why We Love It: The clue is in the name, this rum ain’t for the faint hearted! 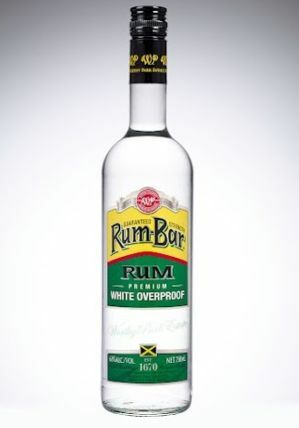 It comes in at 63% and cannot be mistaken for anything but a Jamaican overproof rum. How We Drink it: Velvet Daquiri: Make a classic by shaking Rum Fire Velvet, fresh lime juice, sugar cane syrup with some ice and straining it into a martini glass.